This Time-to-Market Success Delivered 13,200 Cable Harnesses! A recent article in Assembly magazine discusses several case studies in wire harnessing. Author Jim Camillo speaks of the importance for wire harness assemblers to use the latest processing equipment, workbenches, and testing system. 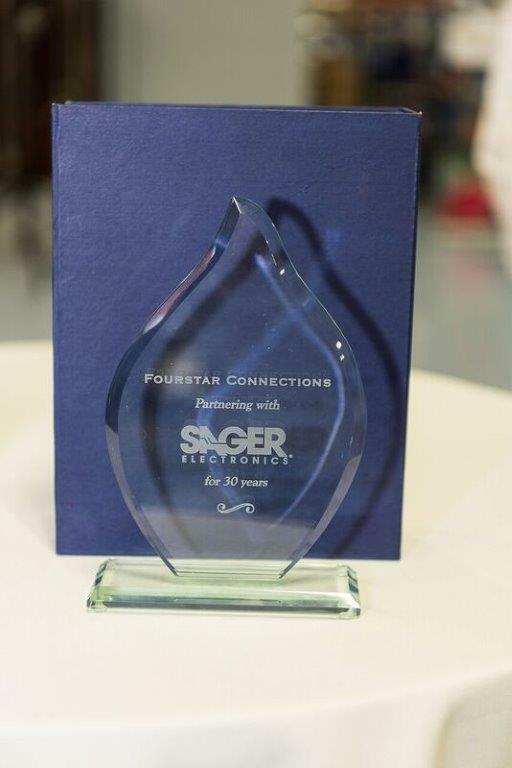 He also highlights, when sharing Fourstar’s time-to-market success story, the vital role collaboration played in our project with Coghlin Companies (its prototype, DCI Engineering, and electronics manufacturing services, Columbia Tech, reached out to Fourstar in 2013). 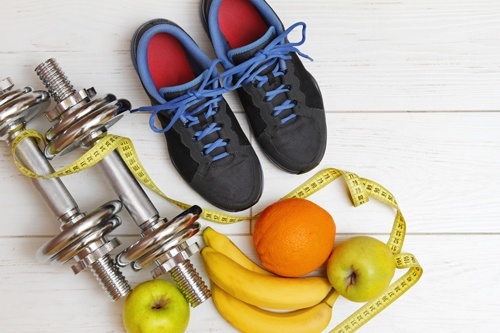 Your Non-Compliance May Be Costing You Money and Customers! You might not think—or care—that RoHS regulations apply to you. 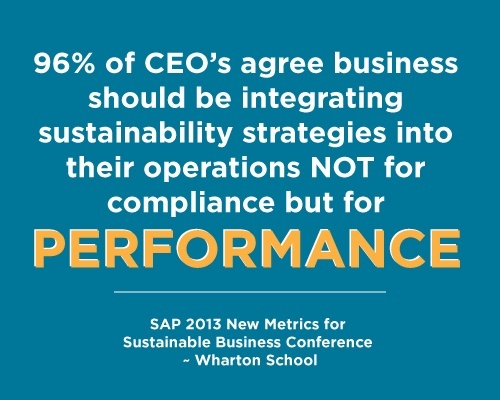 And on the surface they may not, so including RoHS compliance in your supply chain isn’t part of your business plan. Think again. Do you know that as more and more suppliers, OEMs, and contract manufacturers have become RoHS-compliant and others choose to use RoHS-approved materials, the impact it has had on the global supply chain is, indeed, impacting yours? 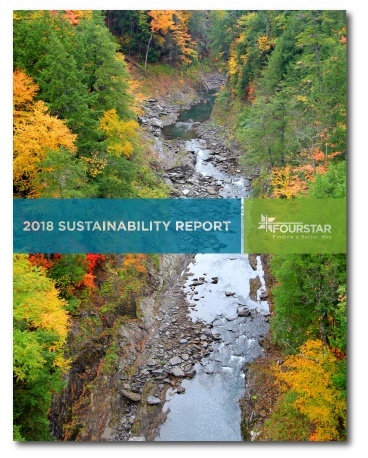 As part of our comprehensive sustainability-focused business model, Fourstar has adopted a “people-driven” approach focused on how we impact the planet, starting with internal resources and our workforce. From recycling our waste to reducing energy consumption by installing solar panels, our team here at Fourstar Connections has, in our own way—by default—been ramping up our sustainability practices. Satisfying one more step of our five-step More Value & Profit (MVP) Supply Chain process, which is currently funded by the Massachusetts Workforce Training Fund, we will be conducting Carbon Disclosure Project (CDP) training. Fourstar Connections was recently featured in Newsweek’s, “Greener 401(k)s Choices Are Popular with Employees,” by R. Paul Herman and Megan E. Morrice, an article that speaks to the current focus that employees, nationwide, have for “saving the planet while also making money.” The article discusses how employees are becoming increasingly aware of the detrimental effects of climate change. 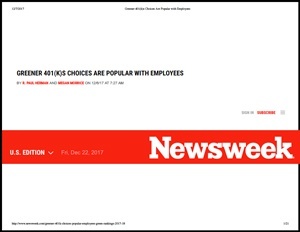 As a result, they are looking to invest in “green,” environmentally focused 401(k) and 403(b) plans. 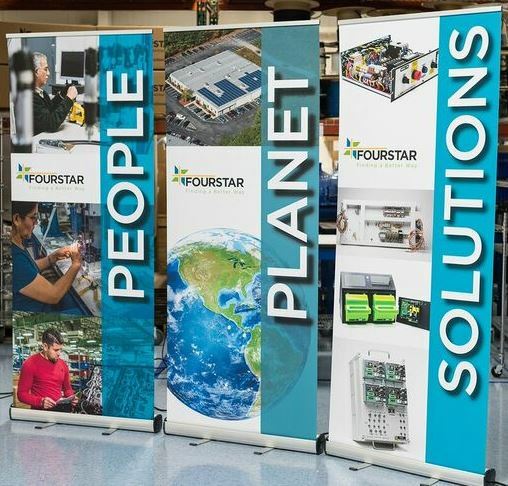 At Fourstar Connections, we formulate our sustainability goals in a way that allows us to support our employees, customers, community, and the planet through sustainability initiatives and increase our company’s performance at the same time. If you produce any type of electronic equipment, you are impacted by the 2002 RoHS directive that seeks to eliminate the use of harmful substances used in the manufacture of electronic equipment. 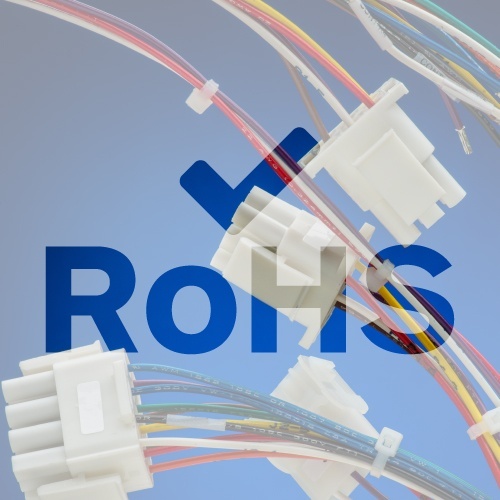 Non-compliance will restrict the sale of your equipment into Europe and also into many other countries around the world that are requiring RoHS compliance. If you designed a product to be used in the U.S., and are now looking to move into European markets, this discussion will be particularly helpful. Earlier this year, as part of its sustainability program, Fourstar Connections applied for the Massachusetts Workforce Training Fund grant to procure funding to conduct a training program on supply chain sustainability. We are very proud to announce that this first-of-its-kind grant request has been approved. This project is funded by a Workforce Training Fund grant from the Commonwealth of Massachusetts, Executive Office of Labor and Workforce Development. The grant program is administered by Commonwealth Corporation. 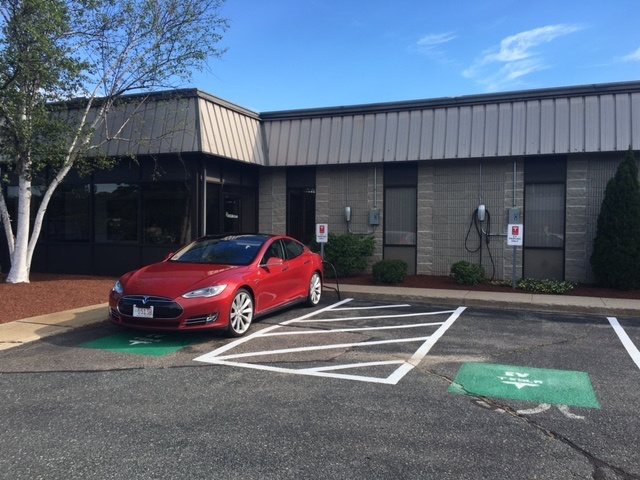 Tesla Charging Station … It’s On! Fourstar Opens 24/7 Electric Cars Charging Stations to the Public! In keeping with our community outreach and social responsibility initiatives, we recently kicked off our Tesla charging station program. Fourstar’s recent 30th anniversary event was every bit the celebration we wanted it to be. We were thrilled to reminisce with old friends and colleagues and recognize our many long-standing, dedicated employees. Fourstar partners with leading companies to problem solve, innovate, and find better ways for New Product Introduction (NPI) and Design for Manufacturing (DFM) initiatives. 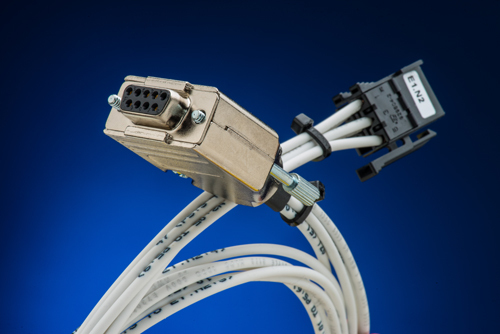 From cable assemblies to complex box build solutions, we can quickly ramp up to meet target dates and volume requirements. 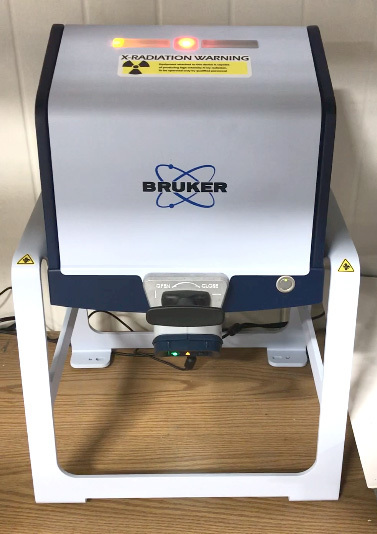 We are dedicated to helping you improve program efficiency, enhance product performance, speed time to market, and lower total cost of product.